To check out the original post click here. Last year All American Containers (AAC) moved to a new location in Windsor with a 35,000 square foot warehouse space and room for their new innovative wine packaging retail store. All American Containers has twelve location across the country from Florida to California that provide containers and packaging for the food and beverage industry. There are three locations on the Pacific Coast with the San Leandro facility working as the hub. 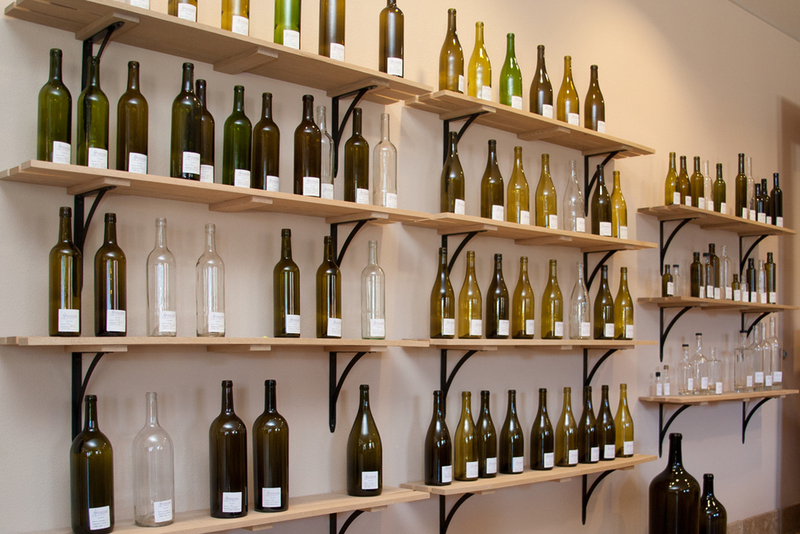 In Kalama, Washington All American Containers is located next to the domestic glass plant, Bennu, that makes the wine bottles All American Containers supply. “We work hard to provide quality American made products like Bennu Glass whenever possible,” says Ramczyk. 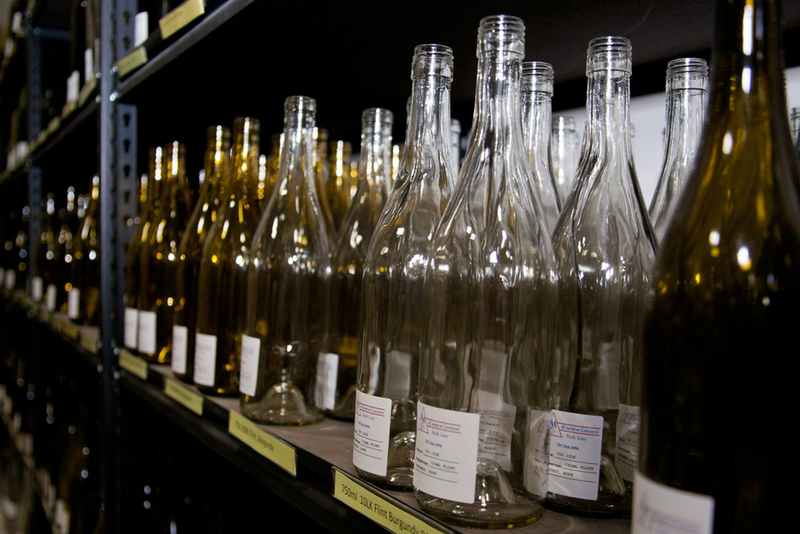 Each location specializes in supporting the local industry, and for All American Container in Windsor, that means wine, but they also supply containers for spirits, olive oils, vinegar, and other specialty foods that many wineries produce on the side. The warehouse is fully powered by solar panels, and All American Containers is in the beginning stages of getting Sonoma Green Business Certified, but that’s only one of the things they do to be sustainable. “We work with our clients to reduce everyone’s cost and carbon footprint,” says Ramczyk, “for example, if our truck is making a delivery in Lake County, we try to time it with a shipment we’re bringing here for repackaging.” All American Containers works with their neighbors in Windsor, Alexander Valley Cellars, to provide repackaging.